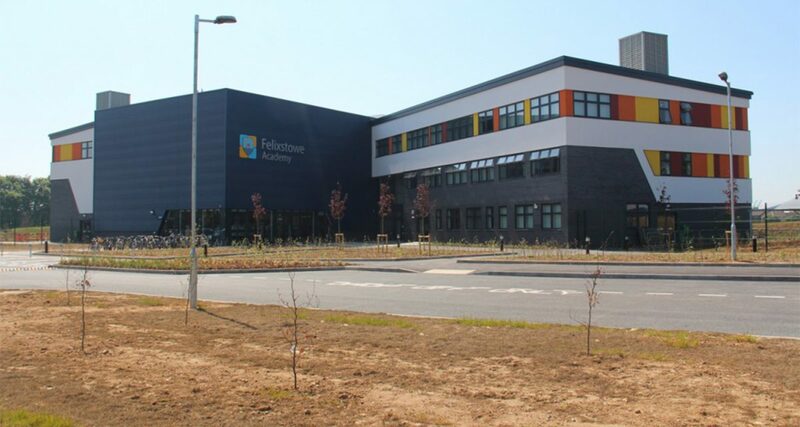 USC were selected by the M&E Contractor, SES (Shepherd Engineering Services), to provide bespoke solutions to meet ambitious energy saving and management requirements for the new-build Ipswich and Felixstowe Academies, accommodating almost 2,000 students. The objective for the new buildings was to create light, bright, airy learning spaces, whilst accommodating new advanced IT systems. Both academies had demanded an energy system that was capable of providing controllability of their energy consumption and metering. At Ipswich Academy, a total of five control panels were installed, along with a combined biomass boiler with gas fired back-up boiler, Solar PV, Air-Handling Units and Natural Ventilation in all areas. These highly efficient installations are helping to reduce the schools carbon output, providing a cheaper source of energy, with the added incentive of a government backed Renewable Heat Incentive (RHI) income. 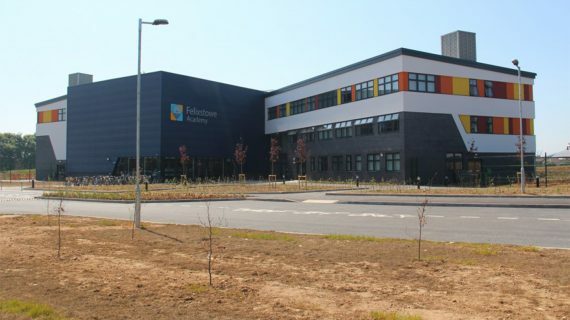 Felixstowe Academy, which is now equipped with ten USC Control Panels, had very similar requirements to Ipswich, with many of the same energy management systems installed. Both Academies understood that ventilation in buildings is important, providing students with a healthy and comfortable environment. In a recent study, the availability of increased fresh air was proven to improve student performance by 5-10%*. The natural ventilation installed by USC uses the forces of wind and buoyancy to help the air move naturally through the building, rather than the use of a fan or other mechanical system. This is another energy-saving, cost reducing innovation that we are delighted to offer as part of our energy saving proposal. 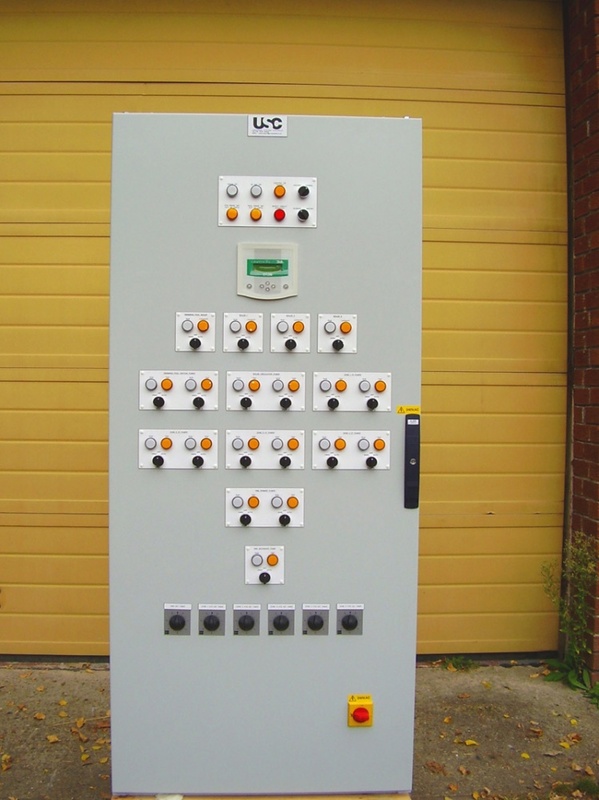 Both Academies are able to control their energy management systems using state of the art, high-end graphic software systems, our portals connect to meter data management or head-end systems through standardised interfaces. The user can also access the system remotely using web portals, which provides digestible information. 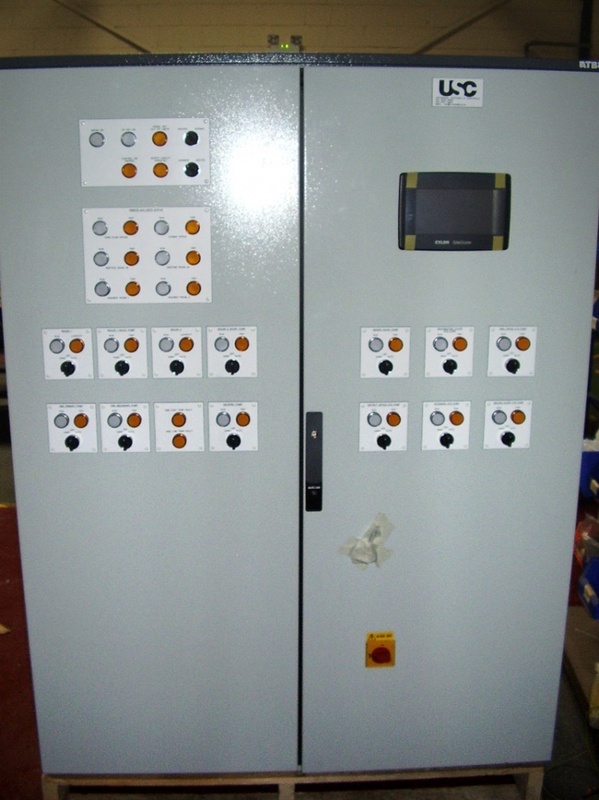 In addition, it allows for further cost savings by energy efficiency comparisons across various dimensions.